Airtel Payments Bank, which is known as India’s first Payments Bank service has announced a milestone today. 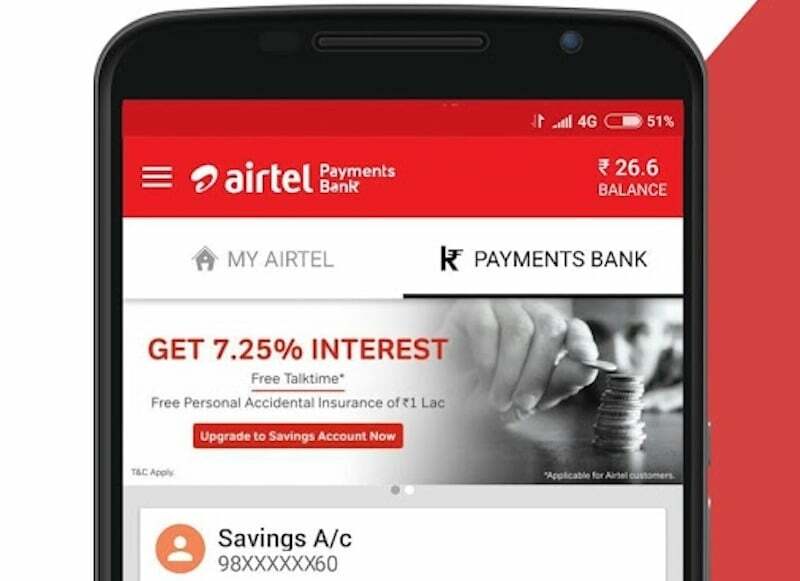 Airtel Payments Bank-Mastercard powered online debit and prepaid cards have hit the two million user milestone in India within just five months of launch. This online debit and prepaid card enable Airtel Payments Bank customers to make secure and convenient digital payments at over 100,000 e-commerce websites and other online portals. The online card can be accessed by all Airtel Payments Bank customers via MyAirtel app inside the Payments Bank section. This achievement comes close on the heels of the recently launched Digital Evolution Index, an exclusive report that was recently commissioned by Mastercard and the Fletcher School at Tufts University. It places India among the Break-Out economies, hinting at the country’s strong potential to emerge as a full-fledged digital economy. Mastercard’s processing platform for Airtel Payments Bank enables a range of payment services including switching, card management, along with support for reconciliation and dispute management processes. This processing platform is supported by Mastercard’s state-of-the-art payment Technology Center in Pune. Opting Mastercard is a good decision by Airtel. But payments banks is not much helpful for me and many people around me. dibibank by DBS and Kotak’s 811 banking will beat the payments banking sector. Airtel bank need to Launch RuPay card instead of mastercard.